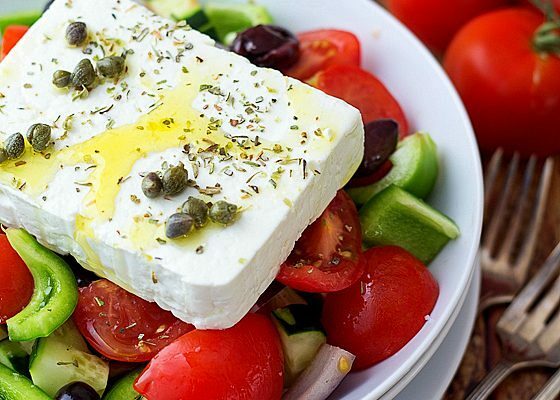 Enjoy a delicious, authentic Greek salad (a.k.a. “horiatiki salata”) as a side dish or as a light summer meal with lots of freshly baked bread aside. 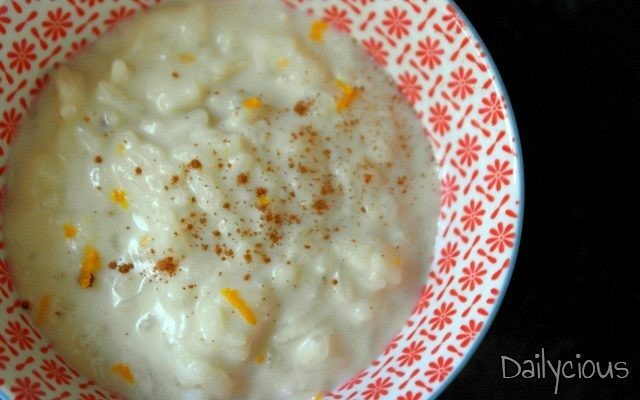 Extremely delicious rice pudding with an exotic twist made with coconut milk, cinnamon, fresh ginger, vanilla extract and orange zest. 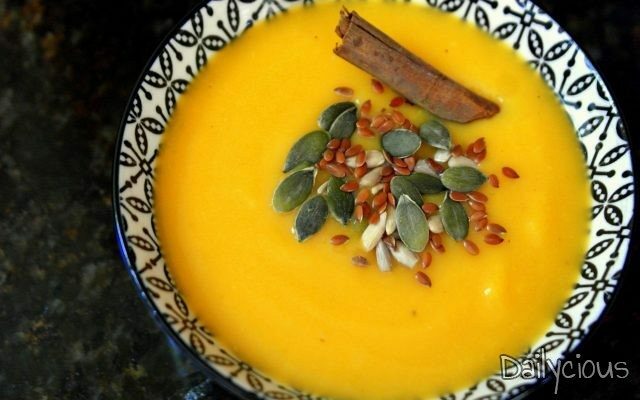 A smooth and flavourful soup that will satisfy vegans, made with pumpkin, potato and leek, spiced up with cinnamon sticks and sprinkled with toasted mixed seeds. 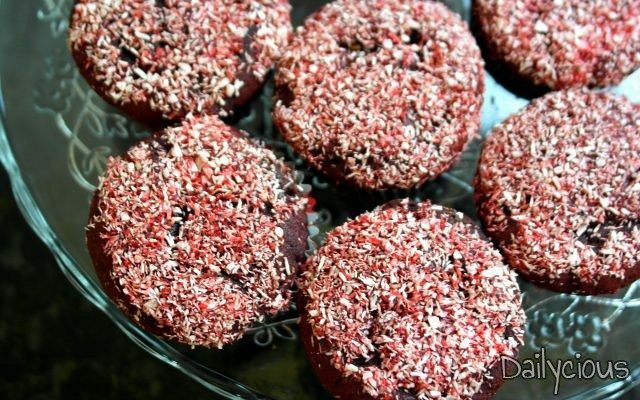 Fluffy and moist red velvet cupcakes topped with some coloured desiccated coconut for a healthier and lighter option. 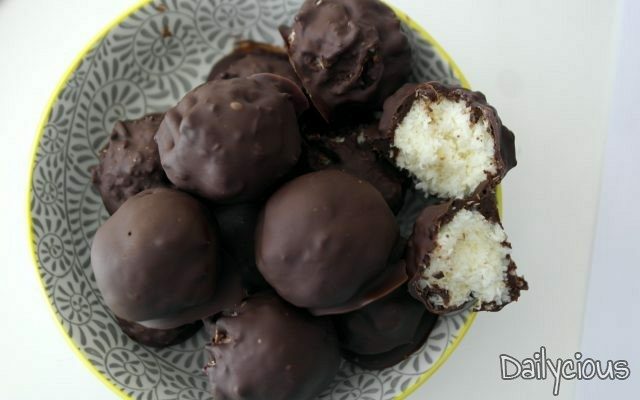 Elegant dessert for holiday season and family gatherings with just a few ingredients like fresh cream, desiccated coconut, condensed milk and chocolate. 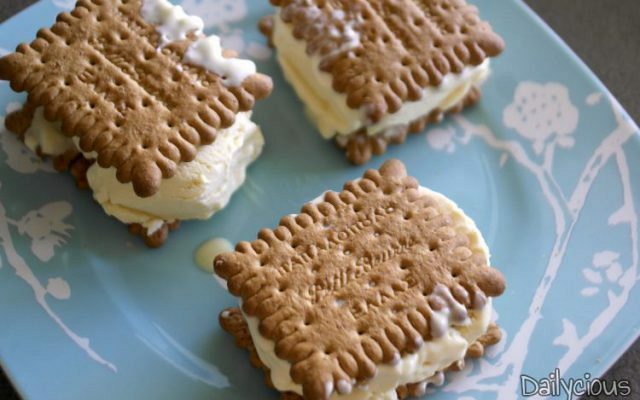 These are the easiest and yummiest biscuits to make with just 3 ingredients. 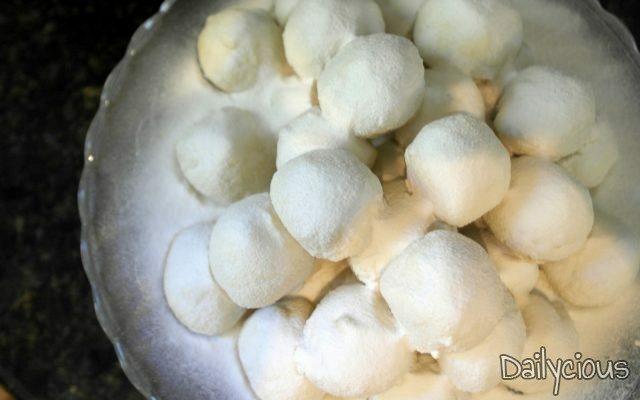 Homemade silky-smooth ice cream made with two ingredients – heavy whipping cream and condensed milk – and no ice-cream maker! 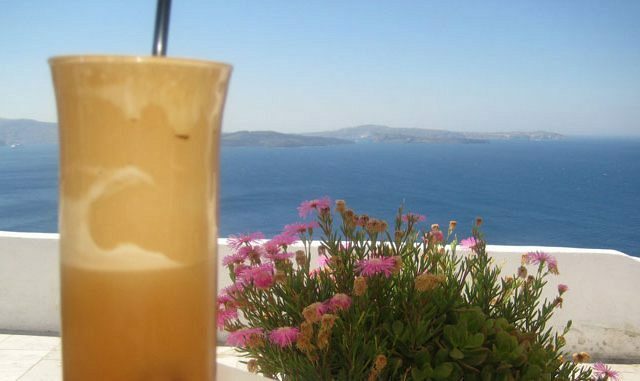 Frappé is an iced coffee drink with a thick frothy layer at the top made from instant coffee most popular in Greece, especially during summer. This is the best tomato sauce you can make out of seasonal, fresh tomatoes. 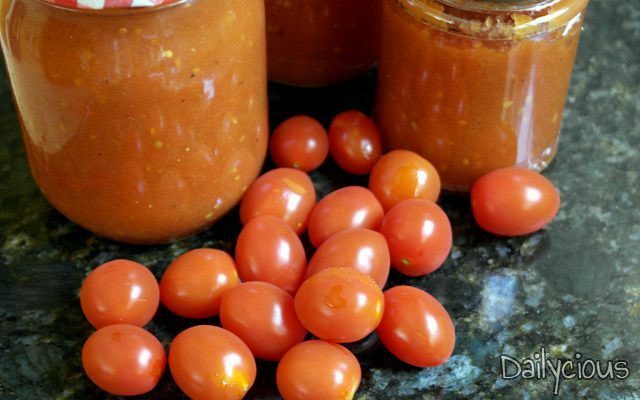 Use it on pizza, with pasta or in a stewed tomato casserole. Stock it up and preserve it for winter! 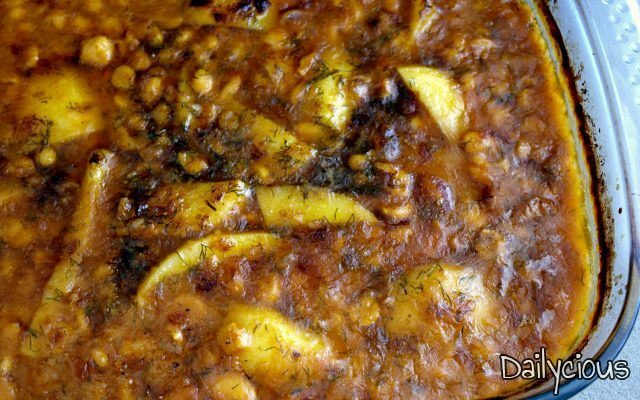 Legumes, like different kind of beans, chickpeas and lentils, are cooked in tomato sauce, topped with potato wedges and oven baked to get that crusty layer at the top. 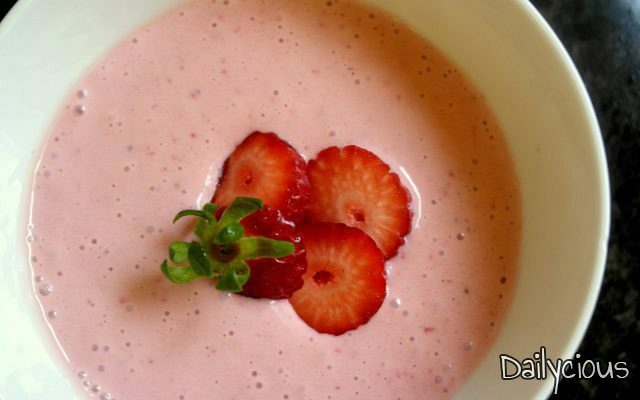 To make this delicious and refreshing fruit soup you need fresh strawberries, yoghurt and milk. 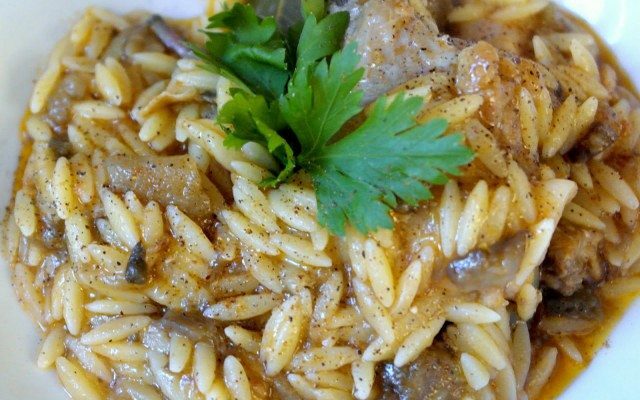 Juicy, caramelized and cooked-to-order, “Giouvetsi” is a traditional Greek Sunday dish which combines chicken stew with orzo pasta. 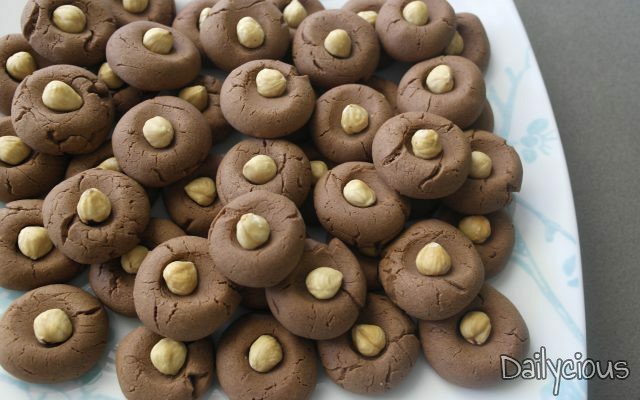 Greek kourabiedes are made during Christmas with good quality butter, are packed with roasted almonds and coated with icing sugar while still hot. 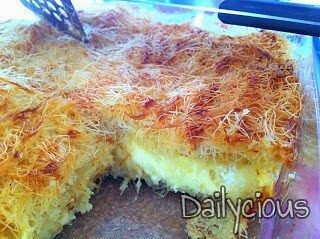 Kataifi pastry, a special form of shredded phyllo dough, is used in this recipe to make a creamy cheese pie with a combination of cheeses, milk and eggs. 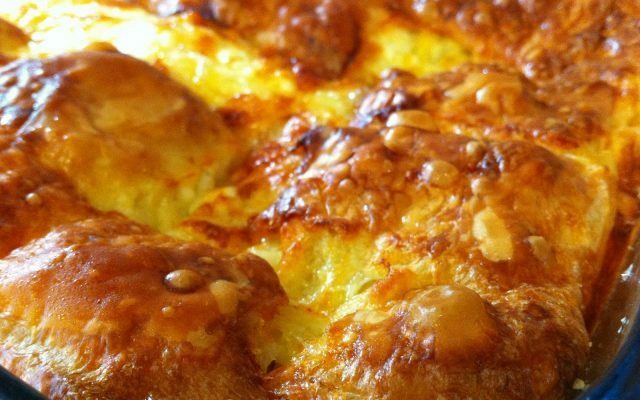 This traditional feta cheese pie is such a precious choice not only for its superb fluffiness, due to the eggs and milk, but also for its sweetness as cheeses such as, emmental and gouda are also favored apart from the Greek feta cheese. 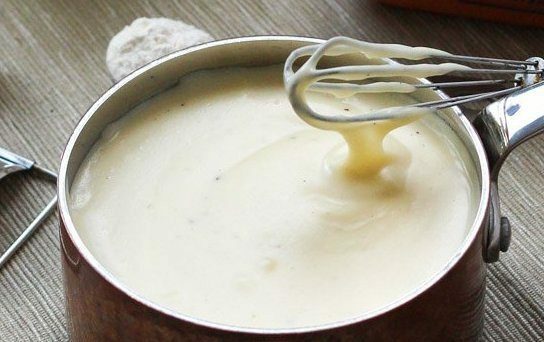 Béchamel sauce a creamy, well-thickened sauce, also known as white sauce, is made from a white roux (butter and flour) and milk and is used as the base for other sauces. 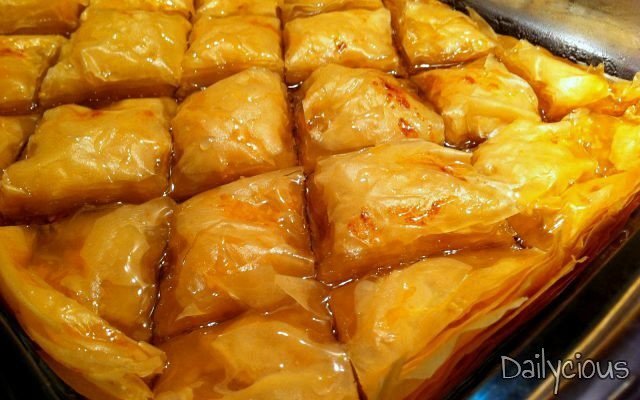 Homemade baklava’s secret lies in the generous brushes of fresh butter, in its slow yet meticulous baking to make it crunchy and the rich syrup. 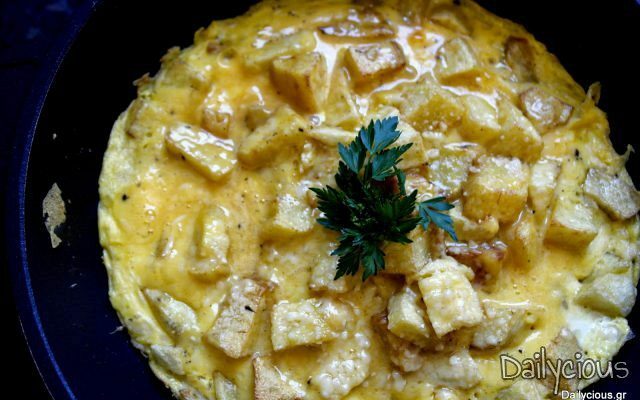 Beaten eggs on top of deep fried French fries create this juicy French fries omelet.